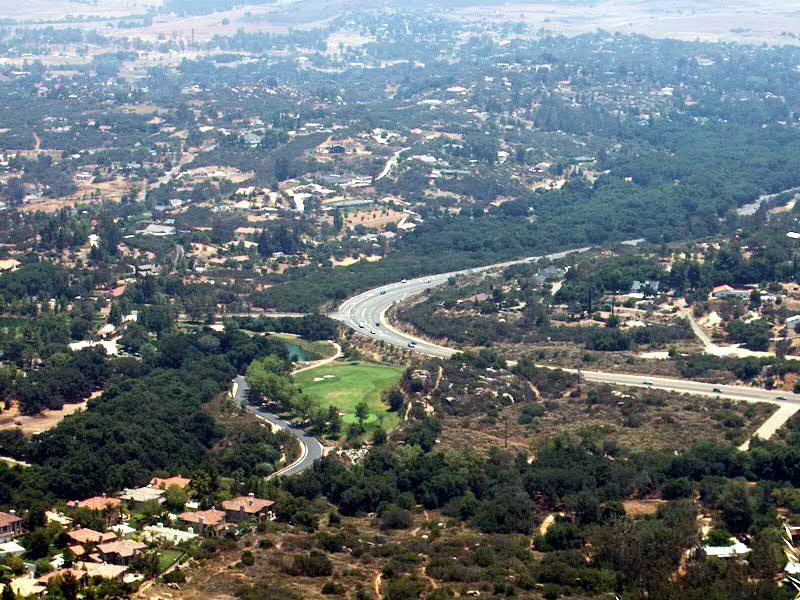 Located in the foothills of the Cuyamaca Mountains, Ramona is a rural community in inland North County. Ramona is an equestrian community and it also has farms, ranches, golf courses, restaurants, shopping centers, and an annual rodeo. If you live in Ramona and you're considering a bathroom remodel, give us a call for a free estimate!